A professional master of ceremonies [MC] leads an event in a formal and or entertaining way, depending on the occasion. Also known as the emcee or compere, the master of ceremonies introduces speakers, makes announcements, and engages with the audience to keep the ceremony or agenda flowing smoothly and on time, no matter what is going on. They can also make the speakers and presenters feel confident and appreciated, and the event sponsors proud to be involved. Put simply the service and contribution of a professional MC cannot be overstated. If you are looking for the ideal MC for your event, call us to discuss your needs as the event brief industry, outcomes, and audience are key to making the right decision. As you can see from the suggestions and recommendations below, the range and choice is extensive. Feel free to contact us for more information. Chris Parsons’ TV career began with an ad in the paper, ‘WANTED: TV Presenter, Gold Coast Lifestyle Show - must be presentable, have good communication skills and ability to remember lines’. Unsure how many of those attributes he actually possessed, Chris drove down the highway and into a career that has become his absolute passion. 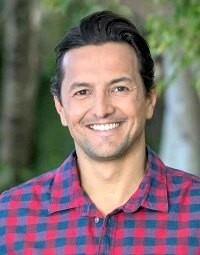 A career that has seen him present and produce numerous episodes of popular travel shows ‘Queensland Weekender’, ‘The Great South East’ and ‘Creek to Coast’. Read more. Born and bred between the cane fields, cattle properties and coal mines of Mackay in north Queensland, Megan has had a successful career spanning over a decade in radio and television at the ABC. 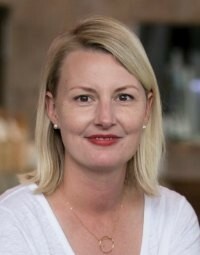 Megan filled the roles of reporter, presenter and Journalist in Charge, as well as filing for the ABC’s flagship rural current affairs program, ‘Landline’. Read more. Richard Champion’s football career spanned fourteen years in total, including ten pivotal years with the Brisbane Bears/Lions before his retirement at the end of the 2000 season. He's now the Player Development & Engagement Regional Manager for the AFL Players Association. Along with his current AFL and media commitments he has moved on to be a regular Master of Ceremonies with corporate and government organisations for conference and events. Read more. 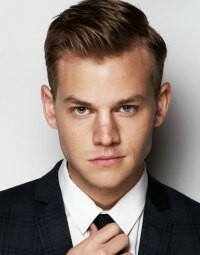 At just 26 years old, Joel Creasey is one of Australia's most-popular, acclaimed and charmingly controversial stand up comedians. Starting stand up at only 15 years old, in his mere 10 year career Joel has harnessed his outrageous wit, sass and unrivalled story telling abilities to cement himself as Australia's undisputed 'Crown Prince of Comedy' and one of the most-sought after and hottest comedians in the world. Read more. 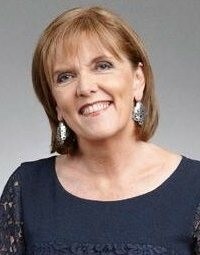 Jenny Brockie is one of Australia’s most experienced and respected journalists and broadcasters. She is also one of the country’s most gifted facilitators. Jenny currently hosts INSIGHT on SBS TV, where she facilitates a lively discussion each week involving more than 50 people. With decades of interviewing and broadcasting experience, Jenny combines a warm, inclusive style with a razor sharp intelligence to deliver intelligent debates on the most difficult of subjects. Read more. 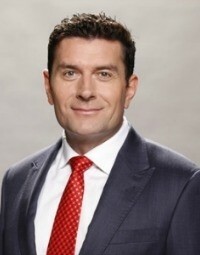 Bill McDonald is a highly respected and experienced news presenter with an extensive journalistic career across various media. 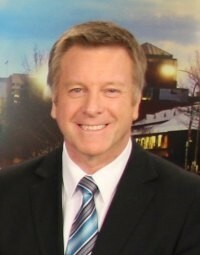 With more than 26 years in the media industry, Bill is a skilled news and sport presenter, broadcaster and commentator working in television, radio, print and on-line. Read more. Television and radio personality Mark Aiston is one of the most accomplished corporate hosts in Australia working behind the lectern for over 35 years. 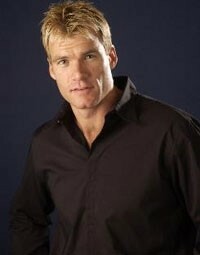 He has worked as the sports presenter at The ABC and Network ten in Adelaide. And hosts radio shows at Mix 102.3 and The Nova Entertainment Network. He now runs his own company providing media training for athletes and corporates. Read more. 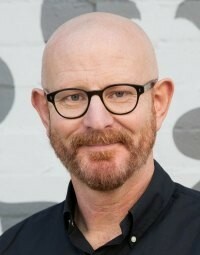 Peter Berner is the host of the satirical news program The BTeam on SKY news Australia and is without doubt one of Australia’s most popular and respected radio and TV presenters, MCs and comics. His intelligent humour has set him apart as one performer who can comfortably combine comedy styles as disparate as satire, observational and reactive with ease — leaving corporate audiences in hysterics. Read more. If you would like to discuss the wide and varied MC options available, contact us for more information, call 1300 55 64 69.